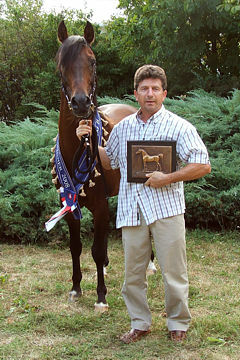 Pasion P has been awarded Slovenia’s 2013 WAHO Trophy. 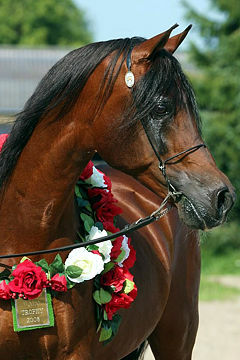 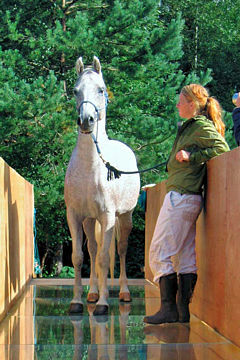 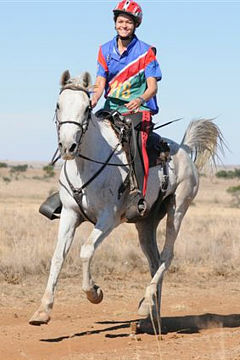 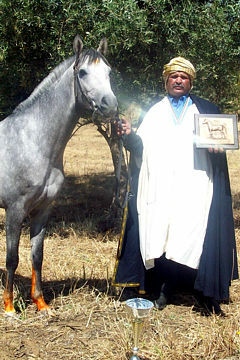 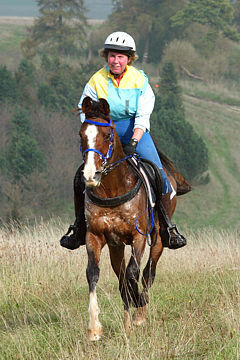 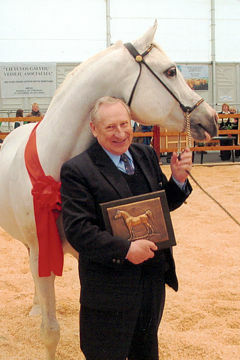 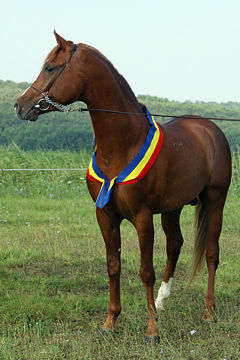 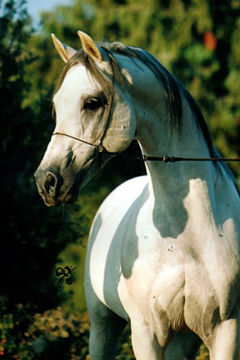 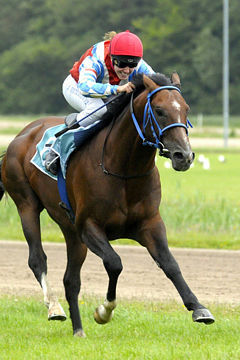 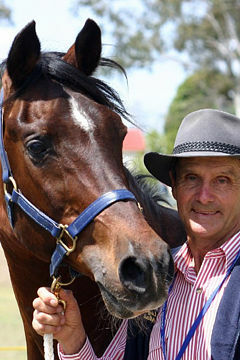 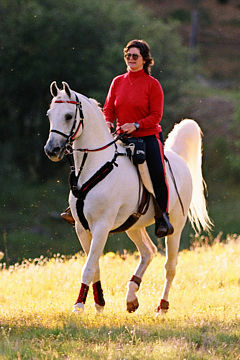 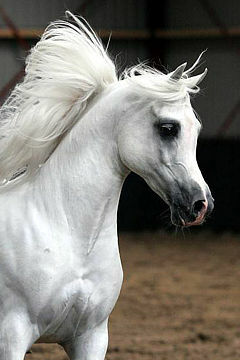 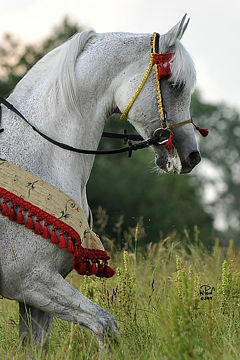 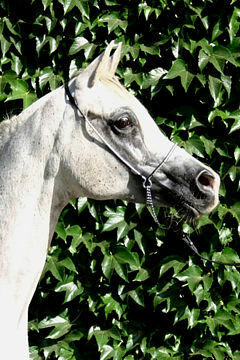 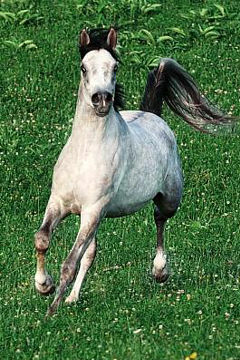 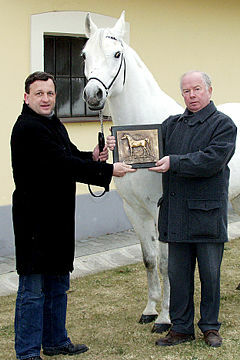 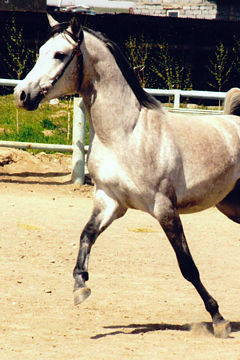 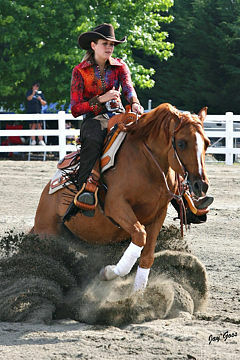 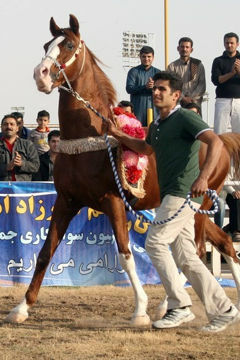 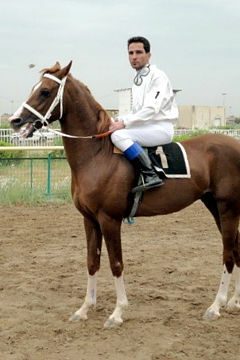 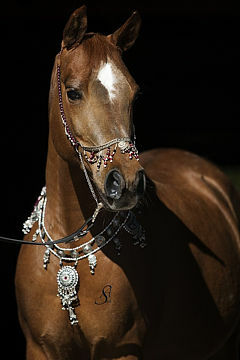 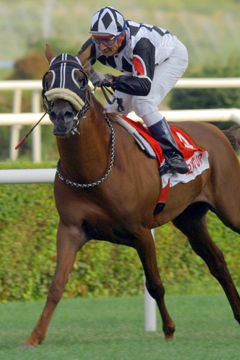 This attractive gelding is the first Slovenian purebred Arabian horse which successfully competes in endurance. 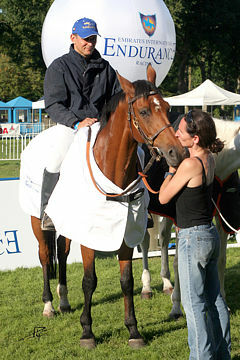 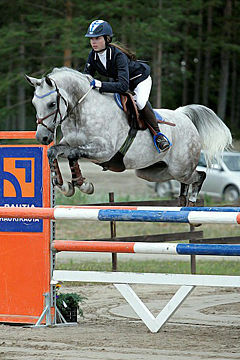 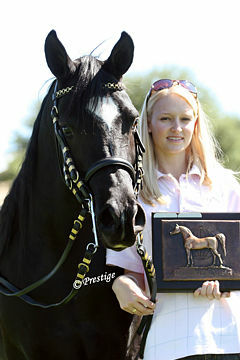 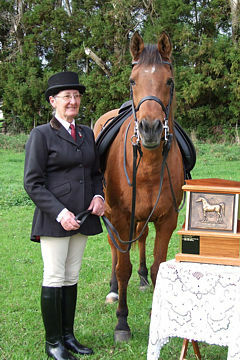 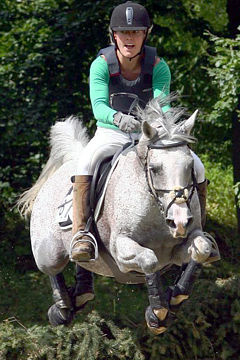 In the year 2011 he won the Slovenian National Championships with his young rider, she was just 16 years old at the time. 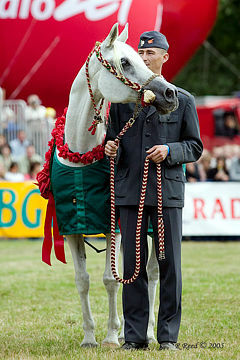 This proves not only his athletic ability and soundness, but also shows that he has a really excellent calm temperament.